CELTIC boss Brendan Rodgers could sign a new striker before the Champions League play-off first-leg tie against Astana at Parkhead next Wednesday night. Leigh Griffiths could only start as a substitute in the 1-0 Ladbrokes Premiership win over Partick Thistle on Friday night due to ongoing calf concerns. 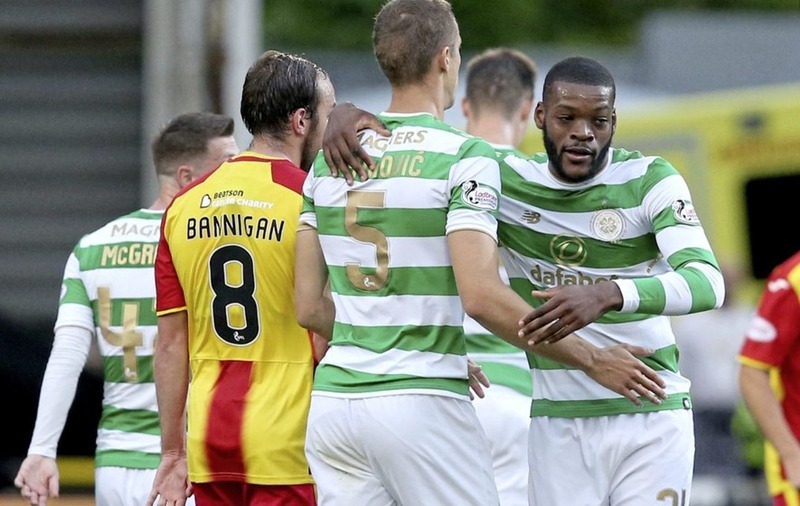 French striker Moussa Dembele is out until September with a knee injury and Rodgers, who had winger James Forrest leading the line again at Firhill, is set to bolster his strike options. 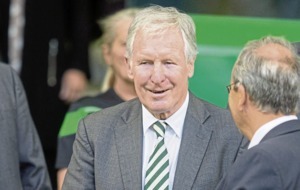 The Hoops manager, who watched his side take the points when midfielder Olivier Ntcham fired in a drive which took a deflection off skipper Scott Brown, said: "We wanted Leigh to get 90 minutes in preparation for Astana but his calf played up again and that was always a danger. "He felt a tightness after the Kilmarnock game so we assessed it as too big a risk. "But he felt fine this morning and got his half-hour. We can't afford to take a big risk on Leigh at this time. It is not a frustration, he is just unfortunate. "I will definitely have to look at it. 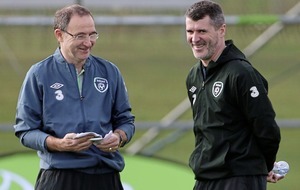 "My vision was on having two strikers available and fit and pushing each other. "But if there is an unavailability and it is consistent then I need to look at it. "James is doing great playing in there, Tom Rogic has played up there and done brilliant for us but the dynamic of the team is better when you have a number nine who can play the role. "It is really about the availability of a player. "We will look to bring in quality if available. Maybe (next week). It is something that we have been working towards in the last few weeks, so there may be something happening." On the narrow victory, Rodgers said: "I am still proud of the players and how we came through. "There was moments when we played well but we could have been better." Jags boss Alan Archibald thought his side should have got a penalty in the dying moments when Celtic defender Nir Bitton tackled debutant Miles Storey inside the penalty area but was not surprised that the appeal was declined. He said: "It's a foul anywhere else on the pitch. I don't know why he hasn't given it. "It is a big call because it is the last minute of a game against Celtic. "I didn't expect to get it. "When you are at Partick Thistle and the small club mentality, I don't really think you expect it in the last minute against Celtic."